Free Shipping Included! 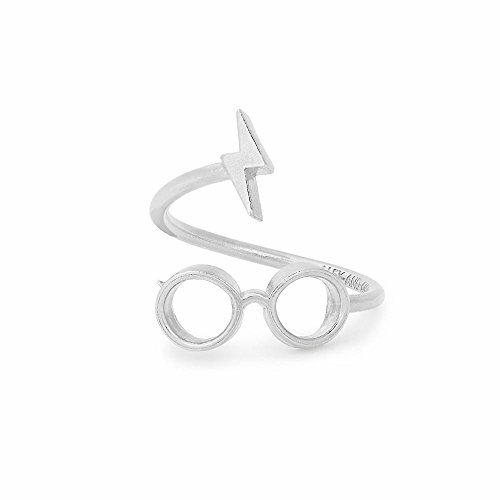 Save 1% on the Alex and Ani Women's Harry Potter Glasses Ring Wrap Sterling Silver One Size by Alex and Ani at Lamont Design. MPN: AS17HP11S. Hurry! Limited time offer. Offer valid only while supplies last. ''The boy who lived. ''Details: 14K Gold or Sterling Silver finish. Adjustable design allows for a customized fit. Made in the U.S.A.